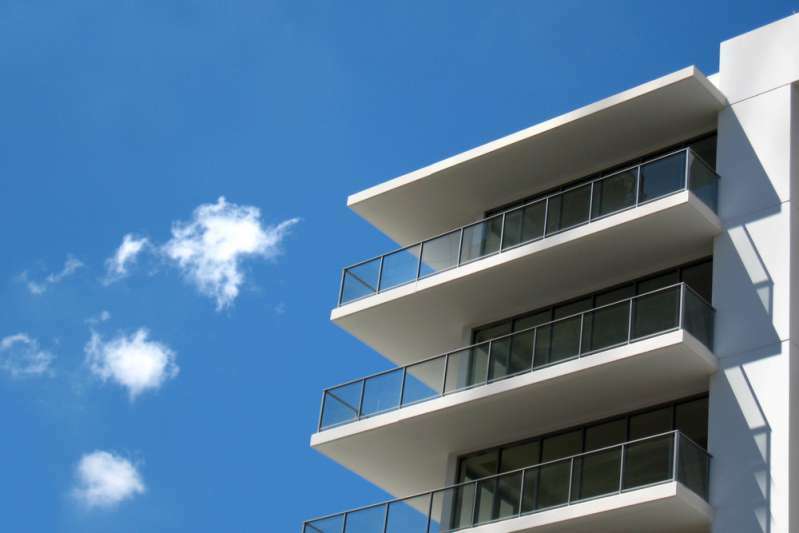 Hero man scaled a high-rise building to save the life of a 4-year-old baby dangling from a balcony. A video of the emotional rescue was already viewed millions of times on social media. 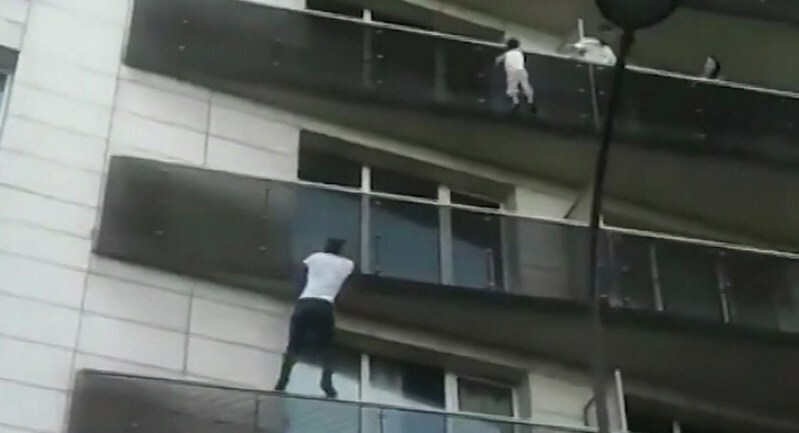 22-year-old Mamoudou Gassama became a true hero and got a nickname ‘Spiderman’ after he scaled four storeys to rescue the life of a 4-year-old child. The young man climbed from one balcony to another, and in 30 seconds, he reached the kid who was dangling from the building. Some of the witnesses captured this emotional moment on video and shared it on social media. In a few days, Gassama became a real Internet star. People now call him ‘Spiderman’ as a character of the popular Marvel comics. The incident took place in Paris. Mamoudou moved to the city from Mali just a month ago following his long-time dream to settle in France. Congratulations to Mamoudou Gassama for his act of bravery. His heroic gesture was an example for all citizens of France. I saw all these people shouting. I didn’t think long. I climbed up like that and, thank God, I saved the child. This young man deserves the highest honor and respect for his brave actions. He proves that true heroes exist in the modern society, and it’s really great.